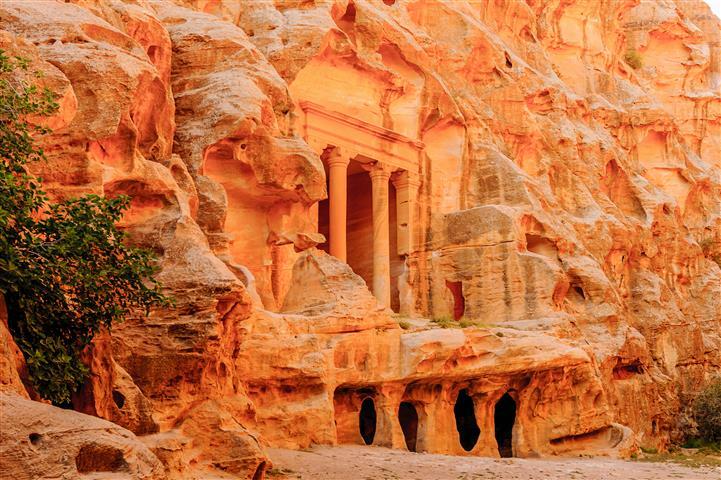 As you enter the siq, a passageway through the cracks in the sandstone, you arrive at the Treasury, an amazing site that is Petra in all of its glory. 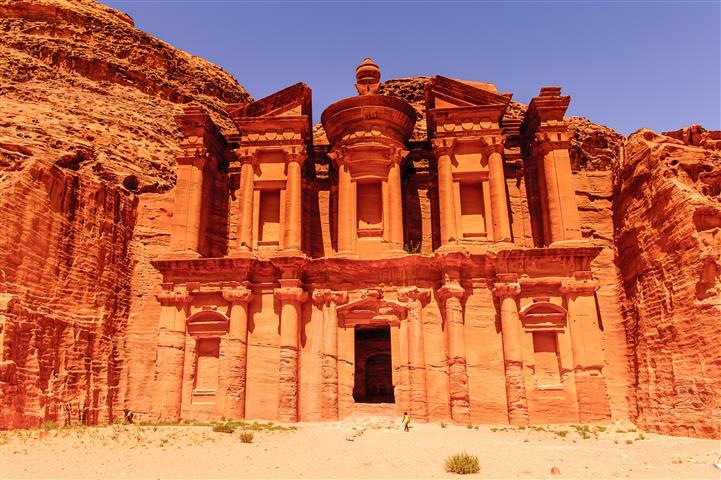 Petra was originally inhabited by the Nabateans. 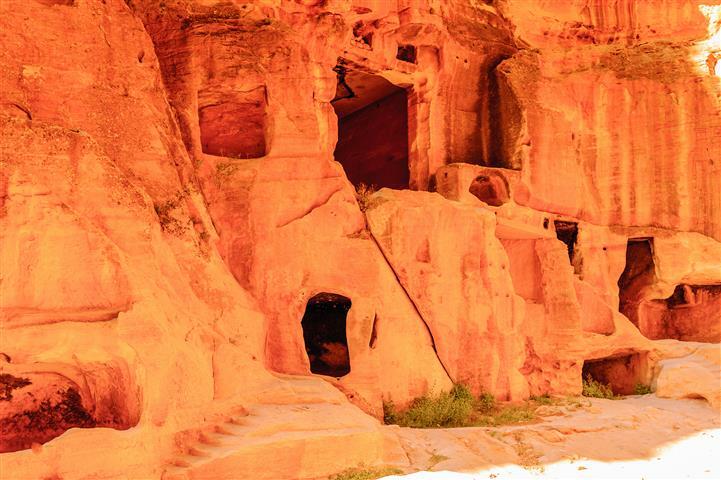 There are crypts, baths, mourning halls, and a Roman theater that held over 3000 seats. 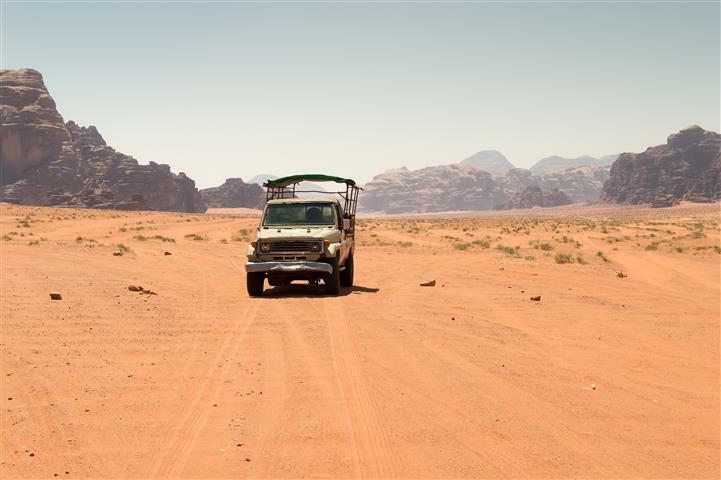 Wadi Rum is in the desert with beautiful landscapes. 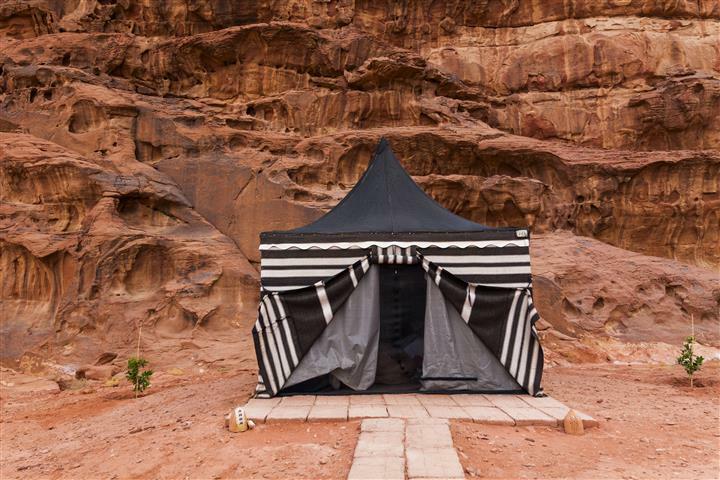 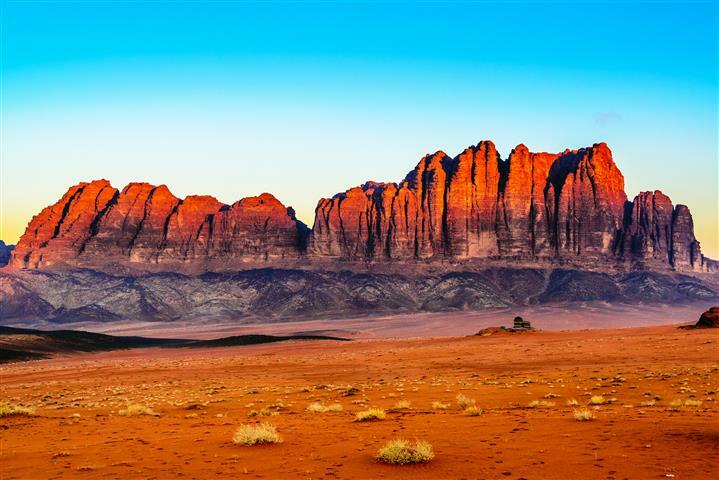 The Bedouins have inhabited Wadi Rum for hundreds of years. 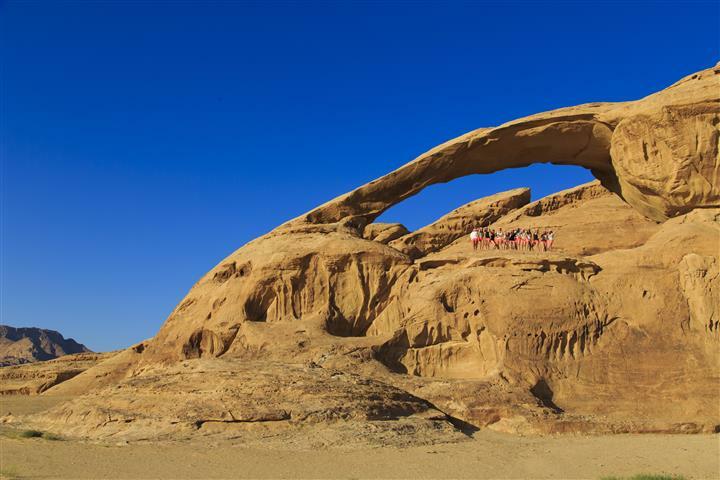 There are ancient paintings on the sandstone that date back centuries.Wadi Rum is most famous for its rock formations, absolutely one of the most spectacular sites. 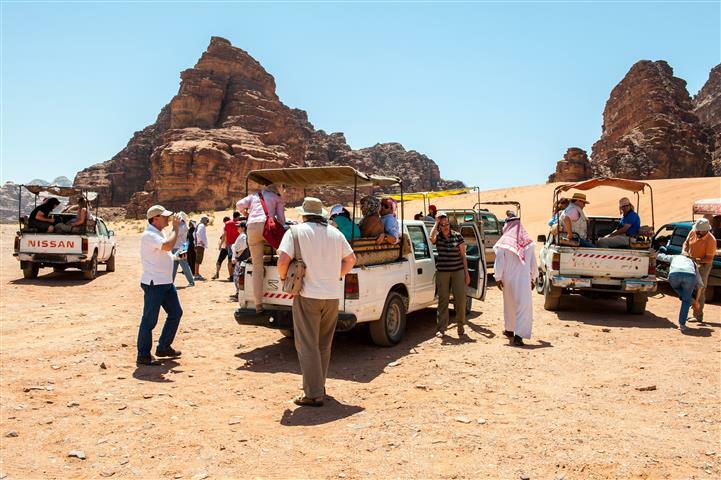 Donkeys, horses,and carriages in/to Petra site/s (options for adding is in a separate section of the tour with additional payment).